Turkey Drive, 1900. Lewisburg. Courtesy of the West Virginia and Regional Historic Collection, WVU Libraries. Panhandlers Stereotyped in Parkersburg, West Virginia: Now a story that gives thought to the second part of Thanksgiving: giving. It’s not uncommon to see folks posted up at entrances of shopping centers or traffic lights holding up signs asking for drivers to give them money. A month ago the city of Parkersburg posted its own signs around town asking the public not to give to panhandlers. Some people still do and some panhandlers say the signs aren’t just ineffective but insulting. Dave Mistich of West Virginia Public Radio spoke with one panhandler who says he’s not a drunk or a drug addict. He says he just needs some help. Profile of the Reverend Jim Lewis of Charleston who supported gay marriage in the 1970’s. Reverend Jim Lewis has been making headlines for decades. He's an outspoken progressive in a conservative state. He's known for his efforts to help poor people and his fights against racial injustice -- and for his support for gay families. Lewis just received a Faith Leadership Award from Fairness West Virginia, a group that promotes LGBT rights. He spoke with producer Trey Kay in this next segment. Searching for Heritage Apples in "Apple-achia": Most of the apples you can find in the grocery store are modern hybrid apples. 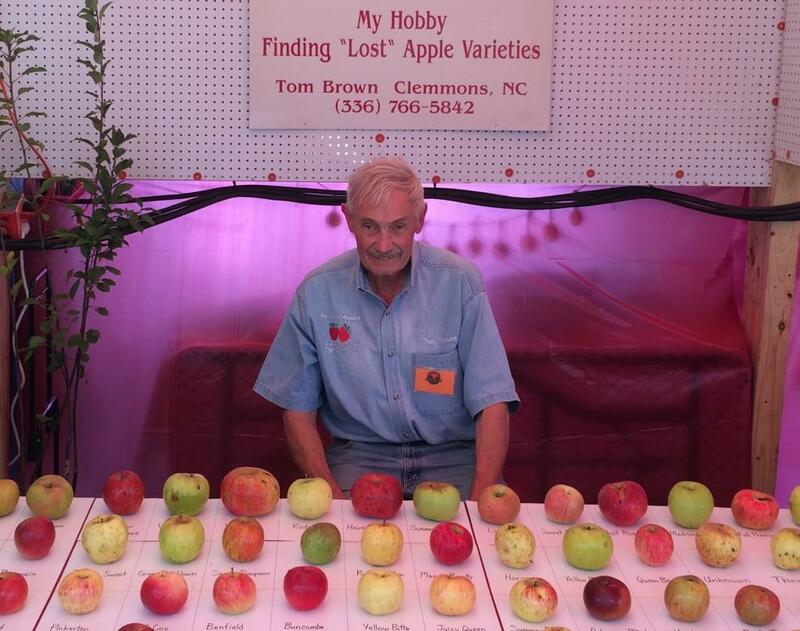 If you want to find heirloom apples to use in your cooking, you would need to find someone like Tom Brown. He’s an heirloom apple collector from North Carolina. Brown became interested in finding and saving heritage apples in 1999, and to date he has discovered over 1,000 apple varieties. We continue the thanks - giving theme with thoughts from Brown, who is thankful for the rich diversity of apples throughout Appalachia. He recently joined producer Sylvia Ryerson in the WMMT studio in Whitesburg, KY to share his passion for preserving apples in our region. You can find out more about Tom Brown's work collecting apples at www.applesearch.org. What’s in a Name? Ferryboats aren’t as common as they once were. The town we’re exploring this week was supposedly named because of what passengers used to yell out to a particular ferry boat captain. Was it Whiskey Run, PA, Sweet Lips Tennessee, or Haysi, VA? Listen to the show to find out. Spotlighting Pearl S. Buck in Her Home State: Many folks familiar with the writing of Pearl S. Buck are also celebrating something to be thankful for this fall. The legendary Appalachian Author is getting a spotlight in her home state. 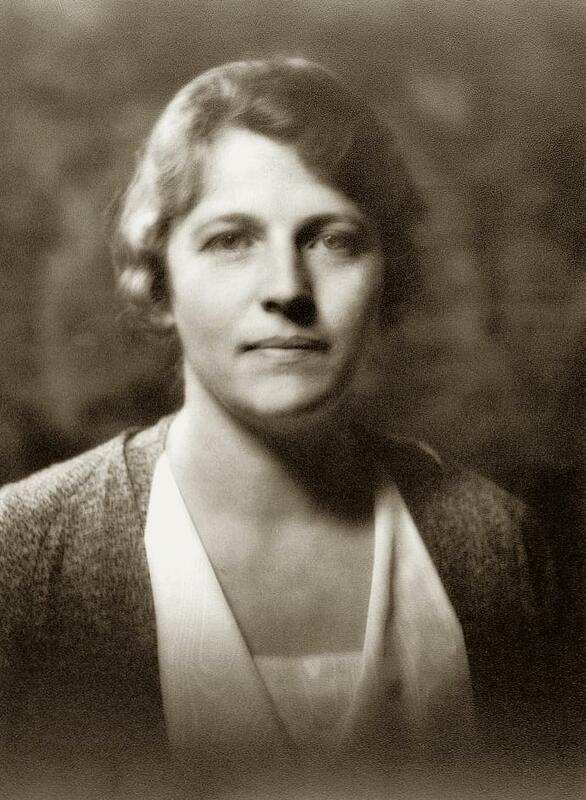 West Virginia University announced a partnership with West Virginia Wesleyan College that will honor and celebrate, preserve and offer for research a collection of works by Pulitzer Prize winning author and Nobel Laureate Pearl S. Buck. Again, Glynis Board of West Virginia Public Radio, tells us more. Finding Deep Family Hunting Roots in Pennsylvania: This week also marks an important tradition for many Appalachians- Deer hunting is an annual outdoors activity with a rich tradition in our region. Allegheny Front contributor Patrick Wagner remembers his first, and only, hunting trip, It meant getting a day off school and getting in touch with his family’s roots. Should Elk live in Southern West Virginia? That’s the question the Department of Natural Resources is asking citizens- but - as Clark Davis, of West Virginia Public Radio reports, the proposed project is attracting some pretty strong responses from both sides of the argument. 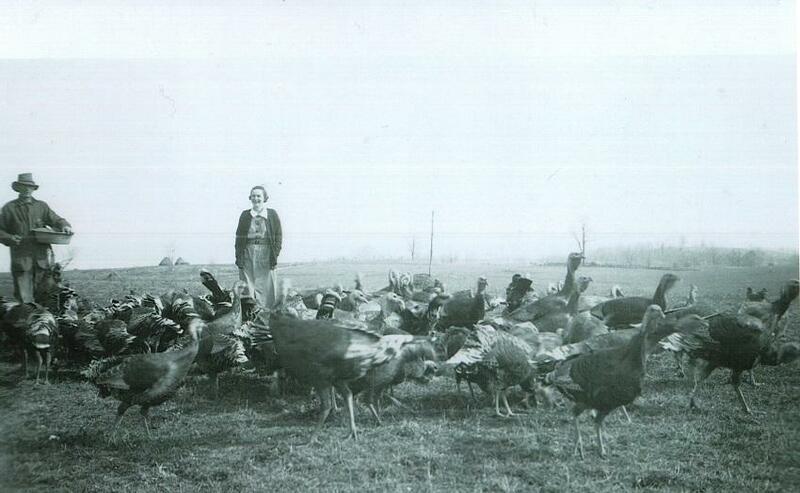 Minnie Shrader on her turkey farm in Monroe County, W.Va. in the 1930s. Courtesy of her daughter, Hazel Shrader. 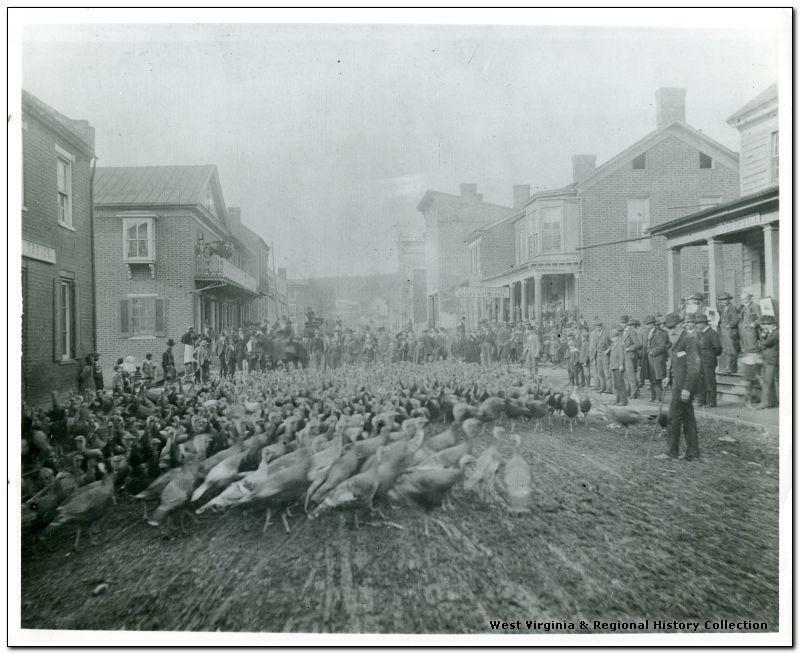 Raising Turkeys in Years Gone By: In honor of Thanksgiving, we wanted to share this memory from Layuna Rapp, about her family’s turkey farm in Greenbrier County, WV. Before it came time to drive the turkeys to Lewisburg or Ronceverte each fall, it was Layuna’s job to follow the turkeys like a secret agent and discover where the birds made their hidden nests. Music in today’s show was provided by Andy Agnew Jr., Andrea Tomasi, The Glennvile State College Bluegrass Band, John Wyatt and Dog and Gun with "Capon Bridge". Want more? Never miss a show and take Inside Appalachia with you by subscribing to the podcast. Click here to for more information. 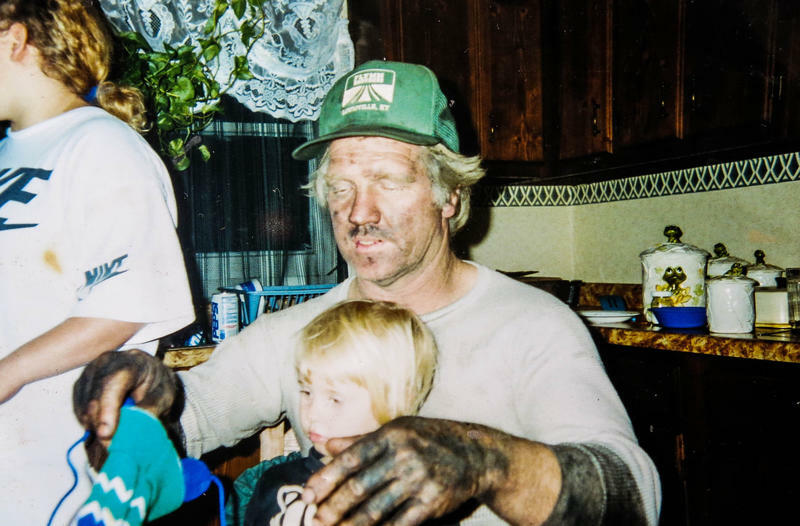 Perfect for your Thanksgiving road-trip: Fifty-one minutes of some great Appalachian stories, including: NPR's mine safety investigation continues. Where is the the mine with the highest delinquent fines in the U.S.? What happens when mines don’t pay their fines? And an update from the Appalachian Project, and how a financial adviser in Johnson City, TN decided to begin recording oral histories across Appalachia. These stories and more, in this week's episode of Inside Appalachia. Need to refresh your music library? Let "Mountain Stage After Midnight" help. Broadcast from 1am-5am Saturday and Sunday mornings here on West Virginia Public Radio, "Mountain Stage After Midnight" takes the best episodes from the show's 31 year history and shares their memories and songs with our late-night listeners. Each week we'll hand-pick two of our favorite episodes that'll alternate order each night.